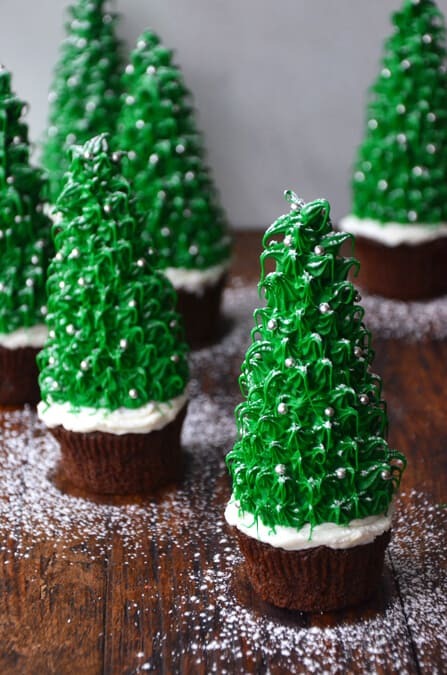 Flavor meets function in these festive Christmas tree cupcakes that are part dessert, part tabletop decor! All you need is your favorite flavor of cupcakes and a few creative additions to turn this popular dessert into the ultimate edible centerpiece. Craving more? 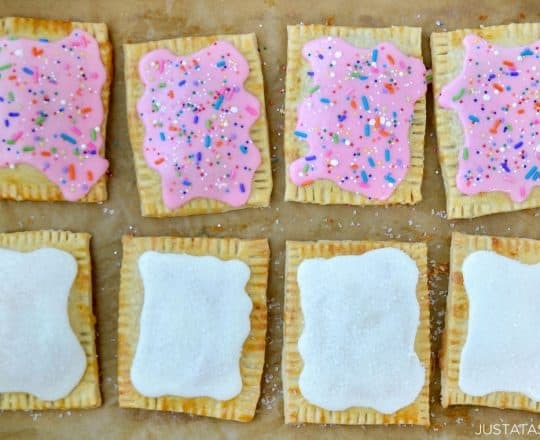 Subscribe to the Just a Taste YouTube channel and stay in touch on Facebook, Twitter, Pinterest and Instagram. Disclosure: There are Amazon affiliate links in this post.